& attempts at reunion with biological family members. 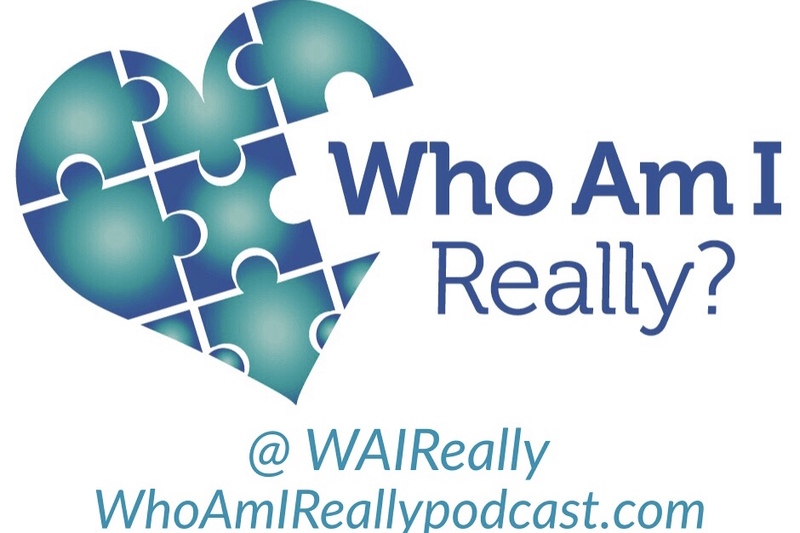 “Who Am I Really?” is a question many adoptees ask when they realize they have another family of genetic relation. In his book, "Who Am I Really? - An Adoptee Memoir" Damon L. Davis shares his journey through life as an adoptee to becoming an adoptive parent himself. He explores his desire to find his birth family as sparked by the flood of emotions that accompanied the birth of his son, Seth — the first blood relative he had ever known. In his story, you’ll follow his introspection when considering a search for his birth family, while coping with the heartbreak of his adoptive mother’s mental illness. 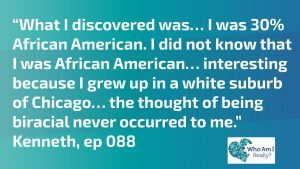 Within months of taking his post in the Obama Administration in 2009, Damon found his birth mother working only two blocks away and years later, his real birth father’s identity was revealed unexpectedly on AncestryDNA. You’ll be amazed by the coincidences that brought Damon face to face with his birth mother in a tearful, yet joyous, reunion. And your heart will be warmed by the acceptance of his birth father who didn’t even know he existed. Subscribe to "Who Am I... Really?" Get the latest story releases! I had the good fortune to be reunited with my biological mother in, Ann, on her birthday! I enjoy sharing my story, but every adoptee's journey is very different. 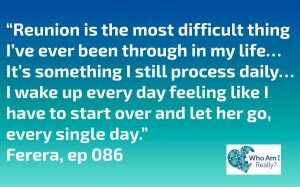 Subscribe to the show to learn more about how adoptees, birth families, and adoptive families are impacted by adoption.